First arriving on NZ shores in 1988, personalised license plates remain popular with Kiwi businesses. 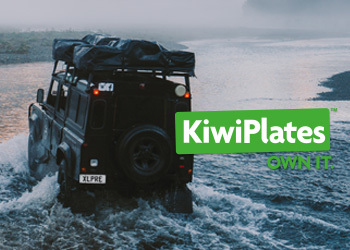 Since their introduction to New Zealand in 1988, personalised vehicle license plates remain a popular way for business owners to advertise their business. The reasons for purchasing a personalised plate are wide and varied – celebrating a special birthday or anniversary, showcasing a favourite sports team, hobby or interest. For personal enjoyment or for entertaining others on the daily commute. Yet in an increasingly digital world, personalised plates are still proving to be a great offline marketing tool, especially if you spend a lot of time in your car or if your vehicle is a key element in your business. Brand awareness can be created simply while the vehicle travels around – even when you’re not “on-the-job”. There are loads of small businesses and professions who are using personalised plates as a mobile marketing communications tool and see it as a great way of building their brand’s visibility and awareness to the public and potential clients. A plumbing company in London, Pimlico Plumbers gained fame when they began to use personalised number plates. Their range of personalised plates include, ‘DRA1N,’ ‘W4TER’ and ‘LAV1’ – to name a few. Locally, there are an endless number of companies that are using personalised plates on their company vehicles, from international brands such as Red Bull, to locally grown success stories like Lewis Road Creamery and Burger Fuel. 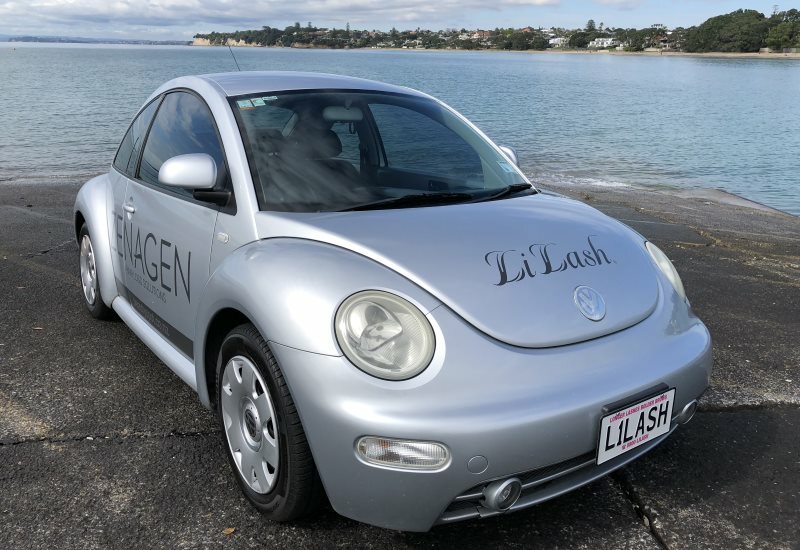 One company director who is seeing the benefits on a daily basis is Beautyspot Director James Lee who imports LiLash serum into New Zealand and has the plate ‘L1LASH’. And just like a website or email domain, combinations are first in, first served – but with no renewal needed. Once purchased, owners are entitled to use their plate combination for life. There are also message plates available which allows a business owner to include other information such as a website address or phone number. Personalised plates offer a great opportunity to stand out from the crowd. It can provide an extra level of diversity which allows businesses to differentiate themselves from their competition. Advertising with a personalised plate can bring a raft of benefits for a business and it’s an effective way to keep your brand in the limelight by way of a small one-off investment. 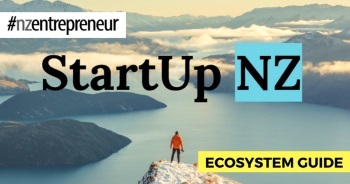 Next post Crowdfunding and USX a path to NZX listings?